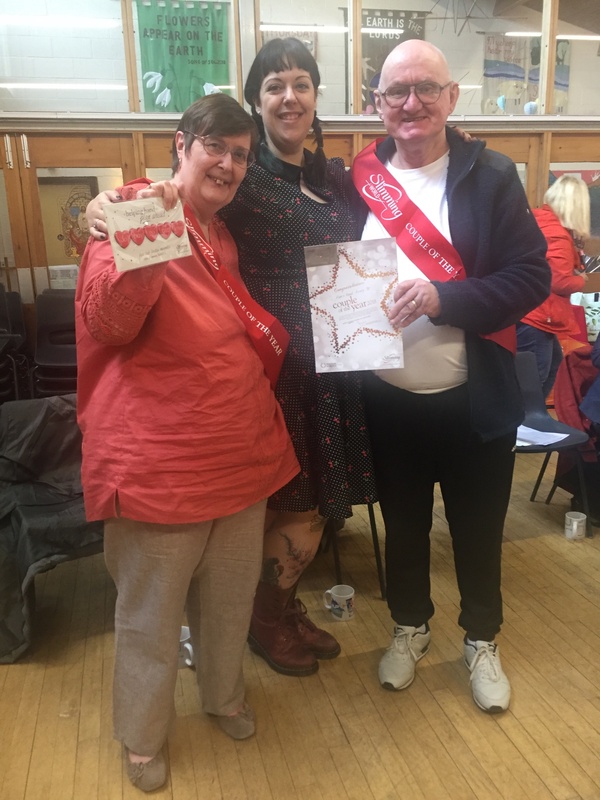 A big congratulations to our tenants Alan Kinsey and his partner Hazel Kinsey who have recently been named ‘Couple of the Year’ at Slimming world! 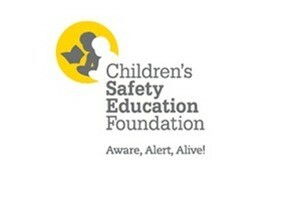 Arcon are delighted to announce the Children’s Safety Education Foundation as one of the winners of our Community Funding Bid, having been awarded £1,500! The Foundation is currently working with the Co-Operative school in the Blackley area of Manchester for the benefit of approximately 350 young people through the ‘Respect Your Life’ citizenship programme. The Respect programme teaches young people about the devastating consequences that crime and anti-social behaviour have on their own health, safety and wellbeing and that of the communities in which they live. Arcon are delighted to announce Manchester Secondary Pupil Referral Unit as one of the winners of our Community Funding Bid, having been awarded £983.99! The Referral Unit offers pupils aged 11-16years of age who are having difficulties in mainstream school and have experienced ‘disjointed educational histories’ the opportunity to work 1:1 or in small groups with experienced teachers and support staff to provide a wrap around service to address attendance, engagement and attainment needs. 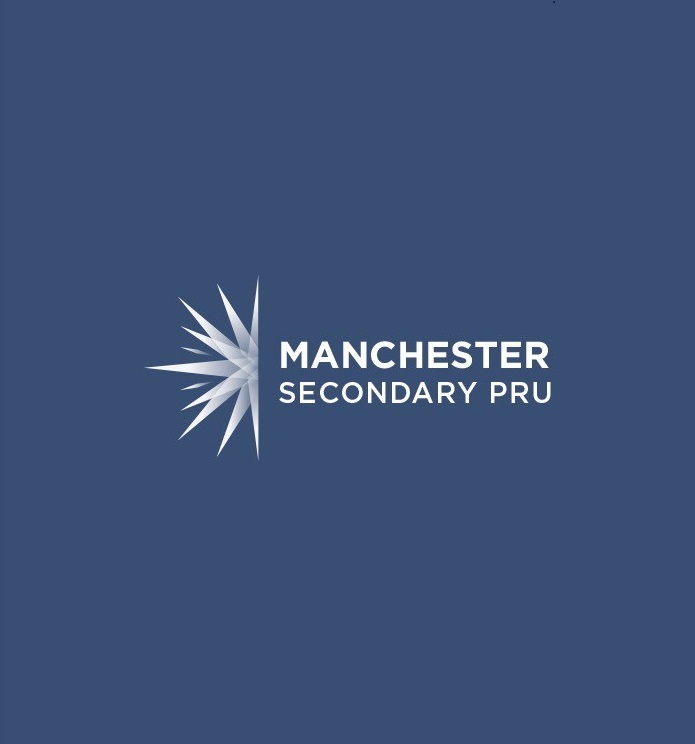 The Manchester Secondary PRU has 26 centres across the city demonstrating the need for this bespoke education service at a critical time in the lives of young people.